*** Reservations for the Yam Suf conference hotel through our conference shop are closed now. 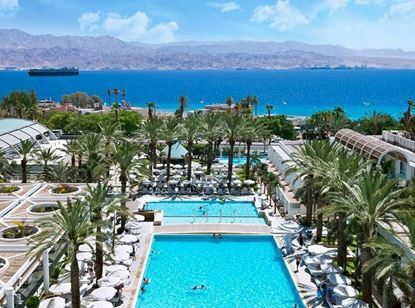 To check availability please contact iboc.eilat2019@gmail.com *** Isrotel Yam-Suf Hotel, the venue hotel, is 4 star hotel with a calm ambience, swimming pool and great food. It is located next to Red Sea beach, 300 meters from the fantastic Coral Beach Nature Reserve and 10 minutes' drive from IBRCE. 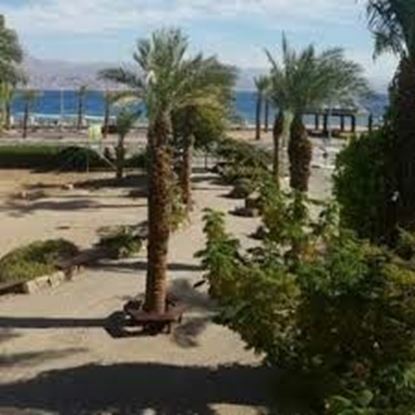 *** Reservations for the Eilat Field School Rooms through our conference shop are closed now. To check availability please contact iboc.eilat2019@gmail.com *** The Eilat Field School is a comfortable but simple and clean hostel. The hostel offers a simple breakfast and is located 5 minutes walk from the conference hotel and in front of the coral reserve. *** Purchase of this product is for permitted users only. We have the right to cancel any un permitted purchase. *** Isrotel Yam-Suf Hotel, the venue hotel, is 4 star hotel with a calm ambience, swimming pool and great food. It is located next to Red Sea beach, 300 meters from the fantastic Coral Beach Nature Reserve and 10 minutes' drive from IBRCE.